Soozi Jones Walker, CCIM, SIOR has been involved in real estate in Clark County since 1979 and has specialized in commercial real estate since 1986. She is President and Broker of Commercial Executives Real Estate Services, where she actively specializes in the sale and leasing of office, industrial and retail space, as well as the sale of investment properties. She obtained her CCIM designation in 1991, and served as president of the Southern Nevada CCIM Chapter for three different terms and is currently the scholarship chair. In 2003, she was awarded the SIOR designation and served as President of the Nevada SIOR Chapter in 2012, Treasurer for 5 years and continues to serve on the Executive Committee and is the education chair. Soozi previously served on the board of directors for GLVAR, where she held the position of Commercial Division President. She was the Dean of Faculty (2 times) for GLVAR, served on its Professional Standards Committee for 19 years (Chairing for 2 years) and serves on its Faculty Committee for more than 17 years. She also has been active in the Nevada Association of Realtors and served on its Board of Directors and on the Bylaw Committee. Soozi is the past National Professional Standards Chairman for CCIM, served 6 years on the National CCIM Board of Directors, and on the National Association of Realtors 2012/2013/2014 Professional Standards Committee, Commercial Committee and Commercial Sub Committee. Soozi currently serves as treasurer for the Commercial Alliance (CALV) board, Education chair for the So NV SIOR Chapter and serves on various committees for the CCIM Institute including the governance committee and Presidential Liaison for the year of 2015. In 2002, Soozi became a national ABR instructor and an international CCIM instructor for the National Association of Realtors. On a local level, she was rated by students as “Instructor of the Year” seven times. She was recently named as the CCIM Intro Instructor of the Year for 2012. She served 10 years on the Board of Directors for Girl Scouts of Southern Nevada was also the Chairman of the Board Development committee. 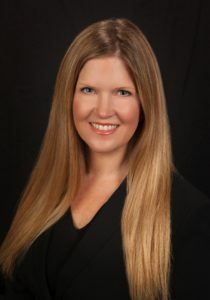 She is a past Real Estate Commissioner appointed by the Governor of Nevada and additionally acts as an expert witness periodically for various attorneys in Clark County. She has been recognized as a “Woman of Achievement in Land and Real Estate Development” by the Las Vegas Chamber of Commerce. Over the past 34 years she has consistently been one of the top agents for performance in Clark County. Soozi was most recently named as the 2013 Member of the Year by Commercial Alliance. 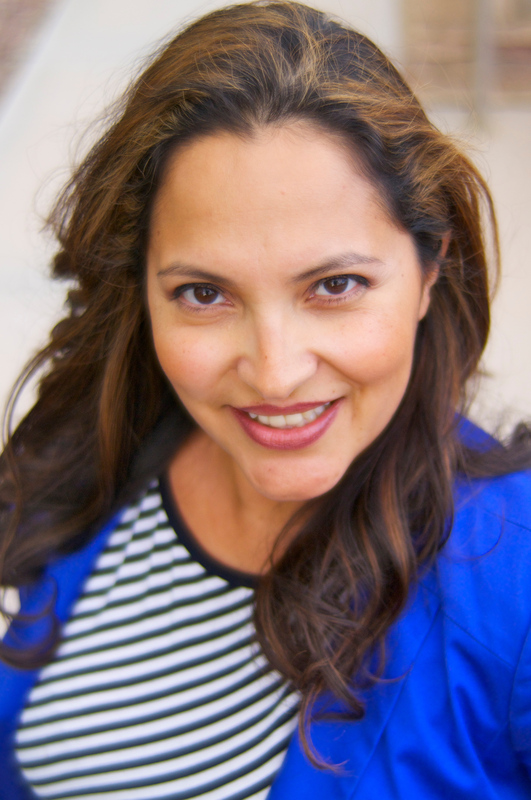 Native Las Vegan Bobbi Miracle, CCIM, CIPS, SIOR, has worked in the commercial real estate industry since 2001. Bobbi and her partner, longtime local real estate leader Soozi Jones Walker, CCIM, SIOR, own and operate the successful real estate firm, Commercial Executives Real Estate Services. Bobbi has established herself as a top commercial real estate broker in Southern Nevada by specializing in the leasing and sale of office, medical, retail and industrial properties. 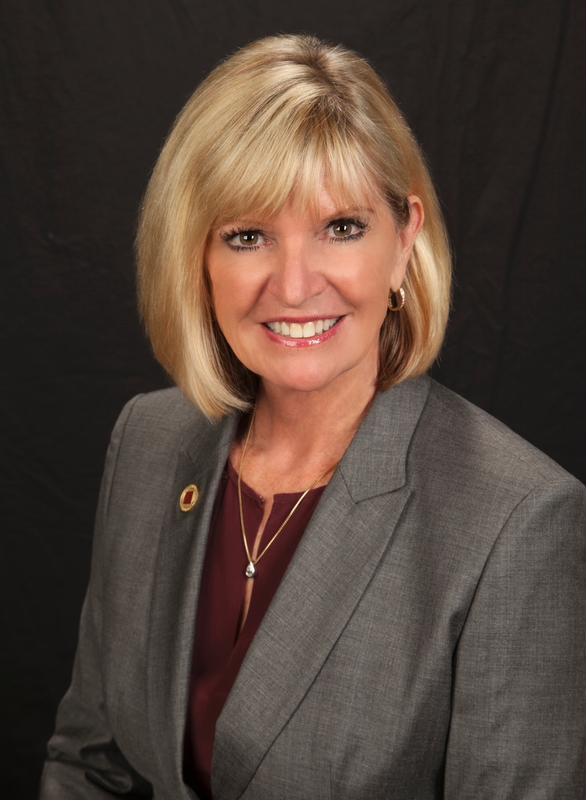 She is a leader in her industry, elected by her peers to serve as the 2015 president of the Commercial Alliance Las Vegas (CALV), the commercial real estate arm of the Greater Las Vegas Association of Realtors®, after serving on its board for several years and as CALV’s president-elect in 2014. She has also been a Southern Nevada CCIM chapter (SNCCIM) president, was the chapter’s education chair for 4 years, served on the CCIM Board of Directors from 2007 through 2016, and volunteers her time to help with the chapter’s annual wine soiree. Additionally, Bobbi is honored to serve on the National CCIM Institute Board of Directors and is active in multiple committees, including being Chairman of Chapter Activities (2015), Member Services (2016) and Networking Subcommittee (2017). Bobbi is also currently a board member of the Southern Nevada SIOR Chapter and serves as the education chair. She is a proud graduate of the CCIM 2014 Jay W. Levine Leadership Development Academy and the NAIOP 2010 Developing Leaders Institute. Bobbi recently completed a 2-year term as one of 21 community leaders appointed to the Southern Nevada Water Authority’s (SNWA) Integrated Resource Planning Advisory Committee created to guide future water resource planning for Southern Nevada. Salina Ramirez is an accomplished commercial real estate sales and leasing agent with proven sales track record that has been in the Las Vegas Commercial market since 2004. She is able to generate business through aggressive prospecting and networking and has been successful in closing business transactions, working with owners, developers, lenders and developing long term relationships with clients. Additionally, she actively services not only the Las Vegas and Henderson marketing, but the submarkets including Boulder City, Parhump and Searchlight. Prior to joining Commercial Executives Real Estate Services, Salena was a Commercial Agent at reputable companies where she specialized in sales and acquisitions of all property types, including REOs and Short Sales. She has been successful in her tenant representations and enjoys working with her clients on their acquisition and disposition strategies. Salina obtained the prestigious Certified Commercial Investment Member (CCIM) designation in October of 2015.